They have chunky white flatlace drawcordsand a Kangaroo pouch pocket. 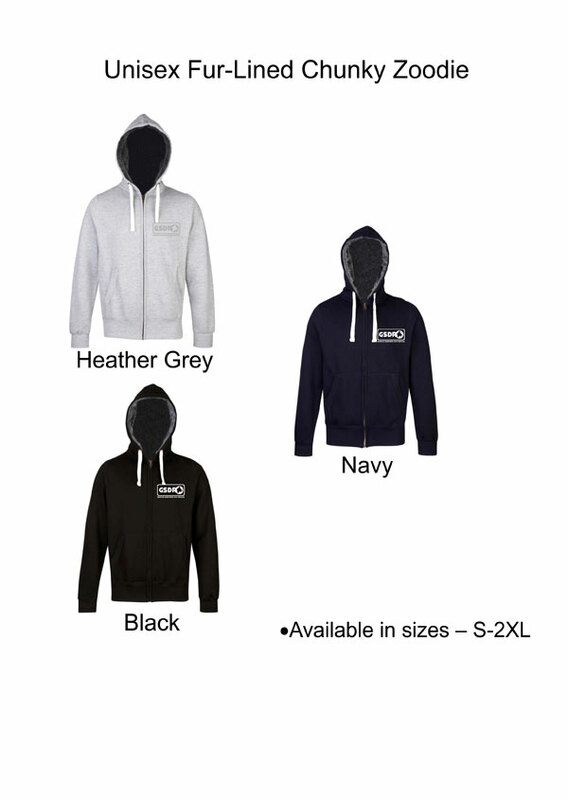 Colours are heather grey, black or navy. Print on front only. These should be washed on a cool setting.